While I am a fan of Old School DnD and Labyrinth Lord, in particular, I really enjoy Robert J. Schwalb's masterpiece, Shadow of the Demon Lord. It got me thinking about running LL using the SotDL engine. You would use LL's Ability Scores, but they would work like they do in SotDL. E.G., a STR of 12 would be a +2 to a STR Challenge Roll. Starting Hit Points would be equal to CON and you would gain 2 to 4 HP per level. Defense would replace AC and your base Defense would be equal to DEX. Use SotDL's equipment list. 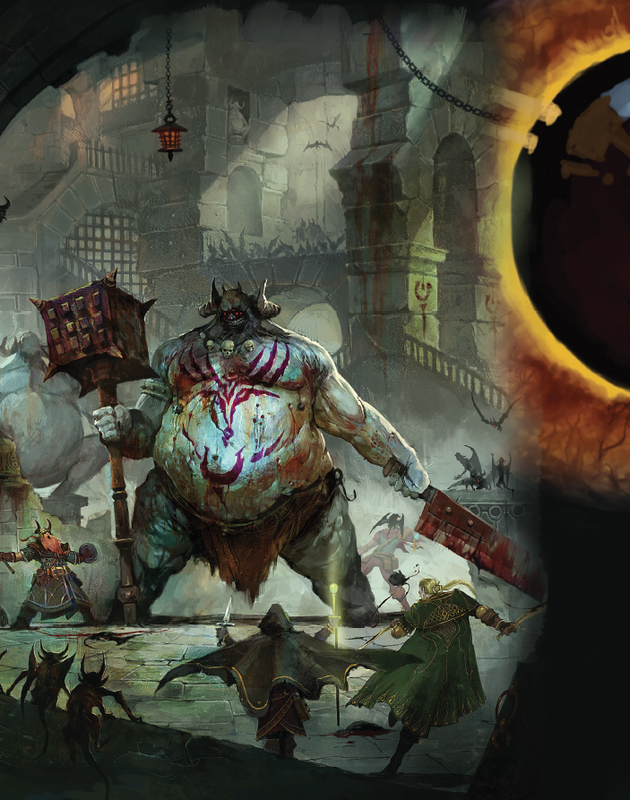 Challenge rolls equal the same as they do in SotDL. Skills or Class Abilities grant a Boon on a Challenge Roll. My goal is to keep magic as it works in LL. I intend to work some class breakdowns.